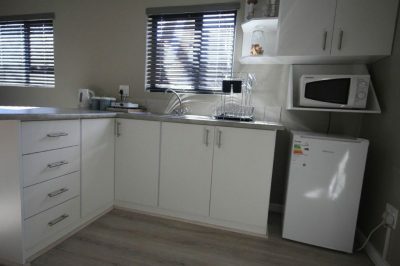 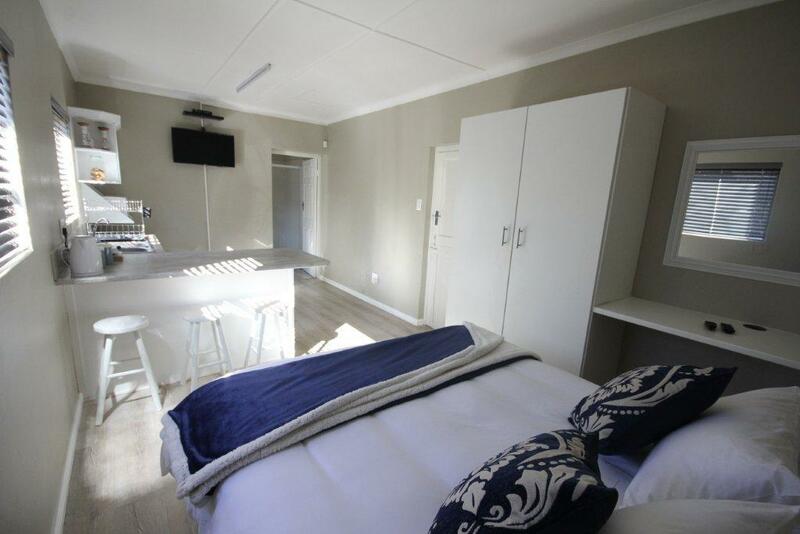 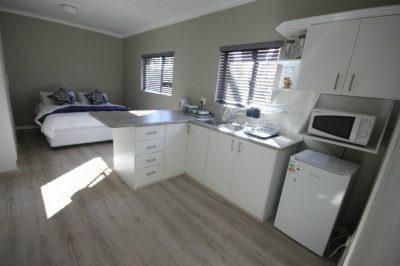 Towels, bed sheets, hangers, kitchenware, microwave, refrigerator, kettle, coffee, tea, sugar, hotplate, hot water, space where guest can cook their own meals, DSTV TV, Fireplace outside, Private entrance, Wireless Internet when outside flat, bathroom with shower. 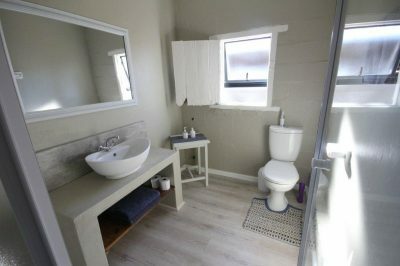 Accommodates 2 persons. 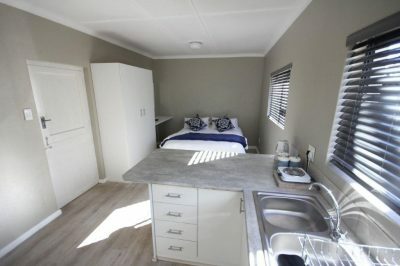 Have one Queen-size bed. One night minimum stay.